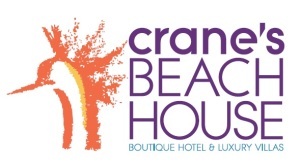 Discover Crane’s Beach House Boutique Hotel & Luxury Villas – one of the most exclusive resorts known to the Palm Beaches Area. This magical hideaway bristles with tropical Key West style beauty, barely visible through the perimeter treeline, earning its mystique as “Delray’s hidden treasure.” CLICK HERE to make your reservation. All hotels in Delray Beach are proud Chamber members, for a full list of accommodations (in addition to the above sponsors), click here.